Hi friends and welcome to another Tasty Tuesday, I'm so glad you're here!! 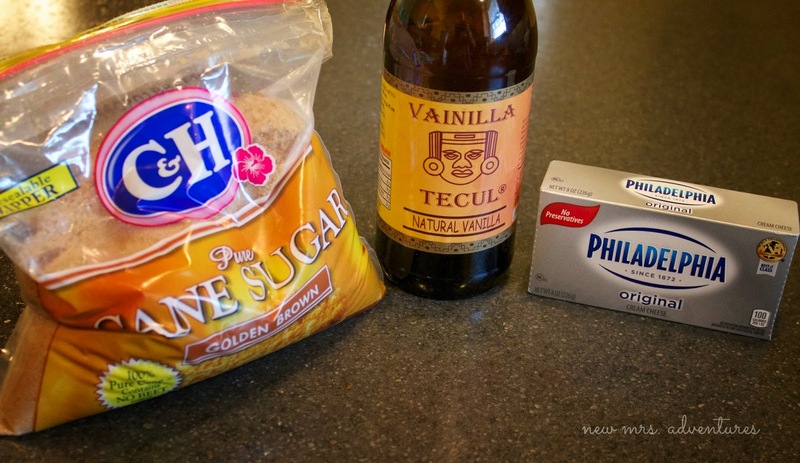 Mix all the ingredients with a hand or stand mixer, or your own spoon and arm strength if you've got any. Before we begin this week's party 2 things to mention: The giveaway fun is still going on here! 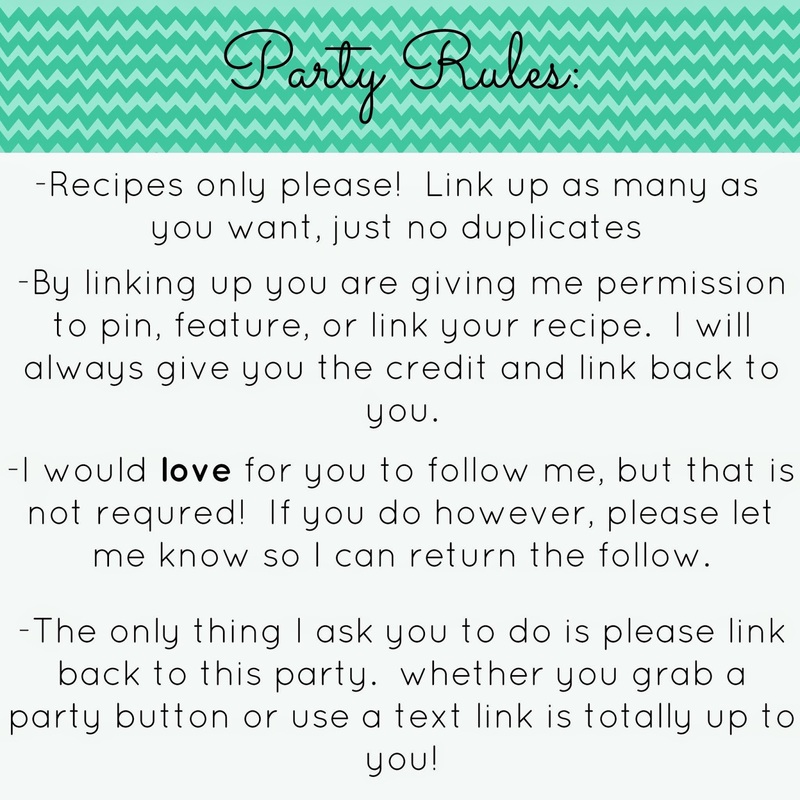 New link-up party for ANYTHING each Friday! You can find more info here. 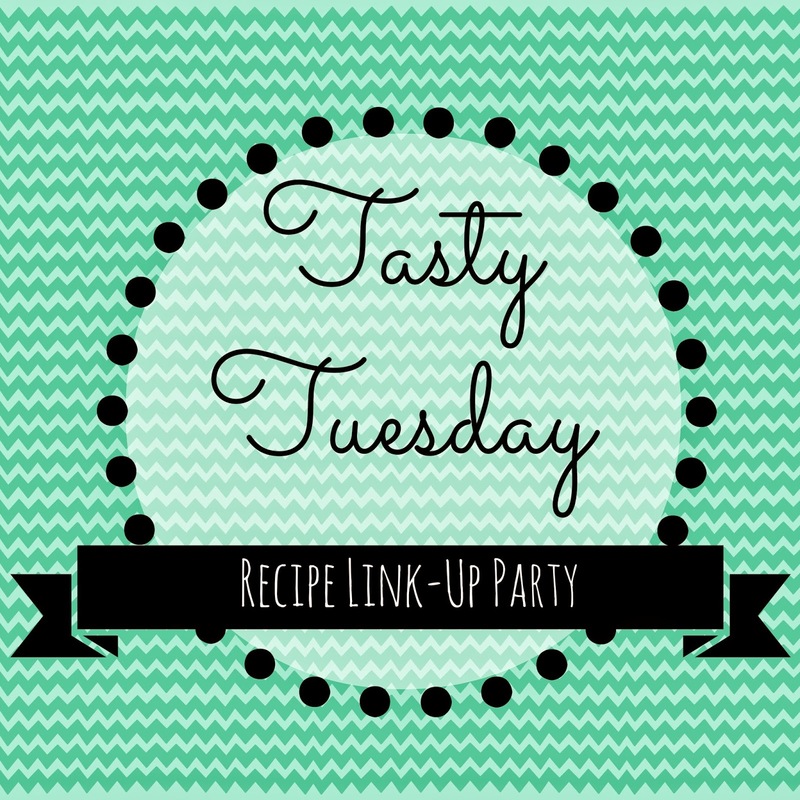 Now for this week's Tasty Tuesday party, let's get to linking!! Thanks so much for hosting and I can't wait for the party on Friday! I think it's a great idea! It's a great way to bring some of those older posts some love! Thanks Carrie, I love to gain more exposure for everyone on older posts so I'm really excited for this new party. Will look forward to having you!! 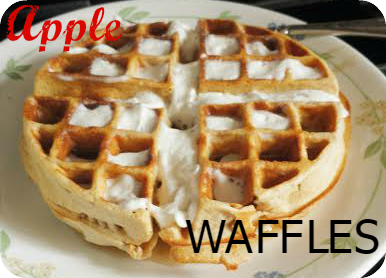 Simple & delicious are a couple of my requirements too :) Thanks for joining up! Thanks for sharing it Erin! As always, thank you so much for the beautiful party and hope you have the best week! 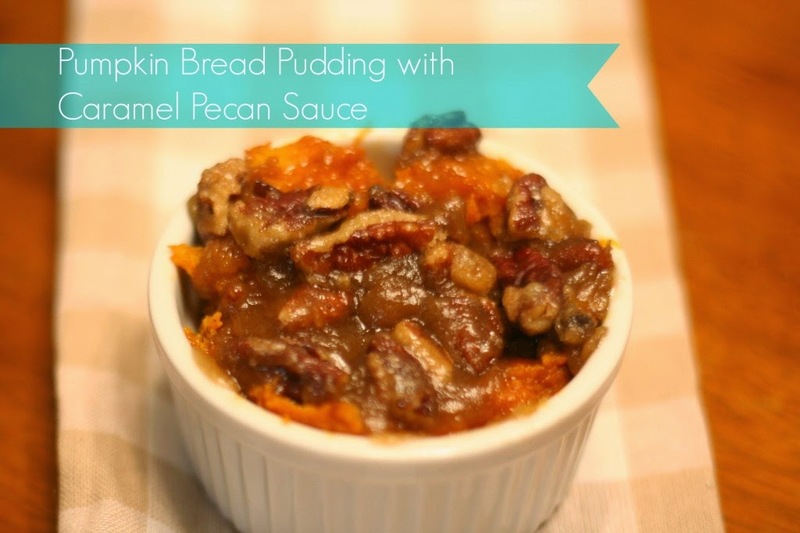 Btw, your apple dip looks and sounds delish! 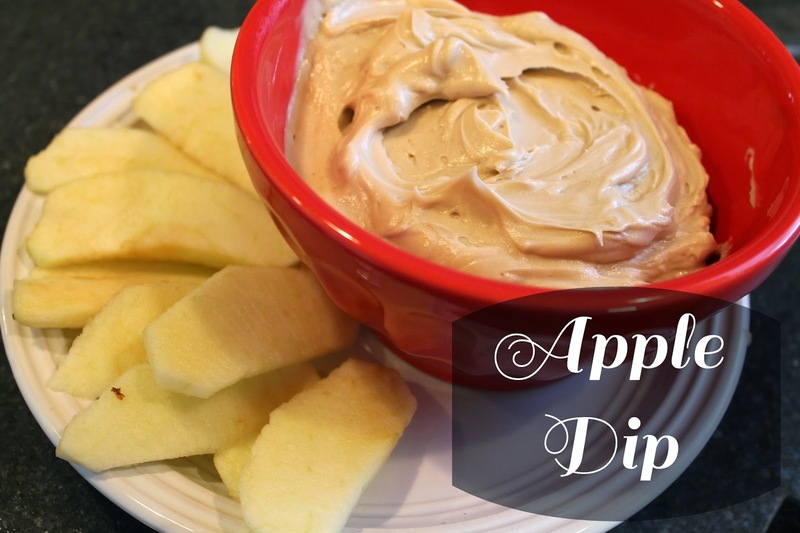 Great Apple Dip for the party. Hope you have a great week and thanks so much for the party! I would be in so much trouble with that dip. Thank you so much for hosting. Madonna, let's just saying I didn't stop eating it when we ran out of apples....so with you! Ooooh! That blueberry crunch looks delicious! First time here! Will totally come back soon! Thanks so much for stopping by Kyla! Look forward to seeing you again! Great features. Thanks for hosting. Have a fantastic week! Thanks for linking up Holly! The apple dip looks amazing! It could also be used on so many other things! Stopping by from Lou Lou Girls! Hope you have a wonderful week! Thanks for hosting! 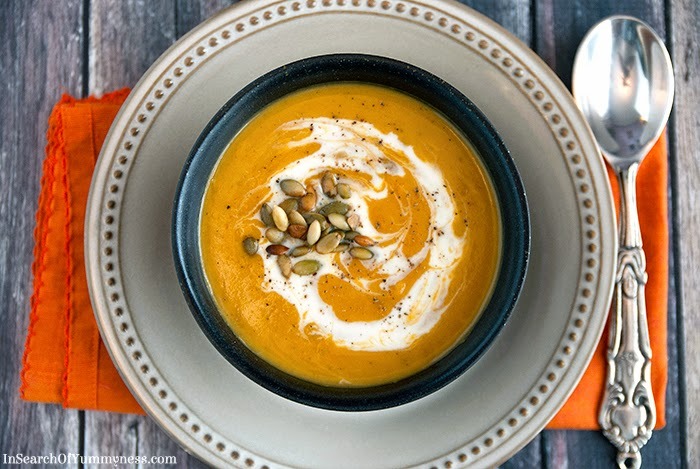 The Butternut Squash/ Mango soup looks delicious! I love butternut squash. Thanks for joining in Sarah!! Thanks so much for stopping by Sandi! Thanks for hosting Stephanie, hope your having a good week. Thanks for joining in Michelle, love having you! Stephanie, hope that you are doing great! Thanks so much for hosting a fabulous show! Thanks so much for stopping by Katherine! Thanks so much for stopping by Kimberly, all linked up with your party as well!! Thanks for joining in Julie!! That dip looks so yummy (& simple!). 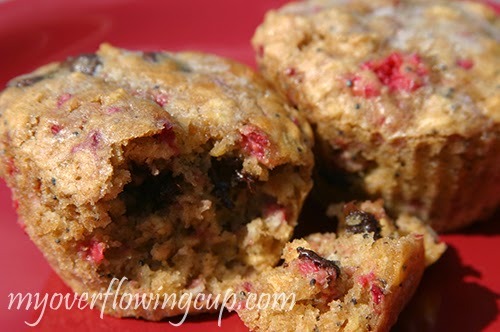 Thanks so much for featuring my Oatmeal Raspberry Muffins w/ Chocolate Chips! I really appreciate it. Thank you so much for sharing it Heather!! Yum! This will be perfect for my ladies game night this weekend. Mmmmmm to the apple dip!